You know you need a point of sale system for your restaurant. Before investing and/or signing that contract, make sure you have considered all of following points when selecting your system. 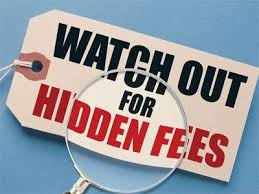 Too many times, we have had customers tell us that when they selected their system, they didn't realize all the extra fees that they were being charged for - but it was too late, they had already signed the contract and were using the system.